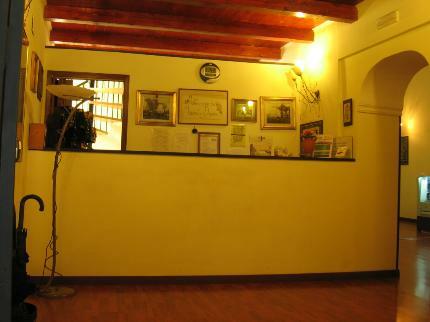 The Hotel Duomo is also situated in a building dating back to 1700. Very caracteristic for its varied archetectonic features. .......... For over 10 years The Hotel Duomo has gained the approval of very many guests who regolarly every year return to give us the pleasure of their company. 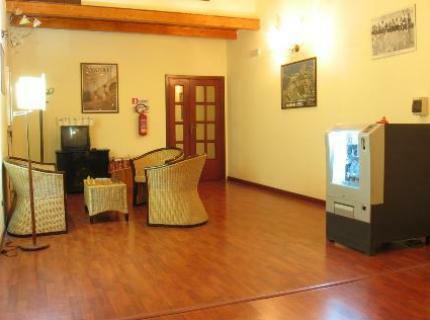 Certainly the Hotel Duomo does not have 5 stars but the hospitality and welcome is of 6 stars. (Excuse the joke). 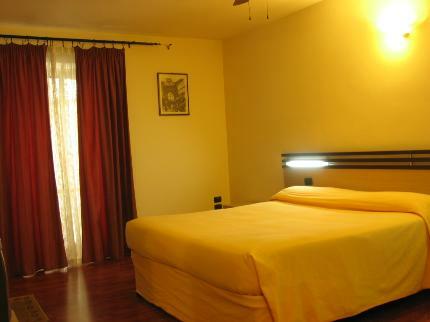 All rooms are spacious, and include toilet, shower, heating system, television, and ceiling fans. 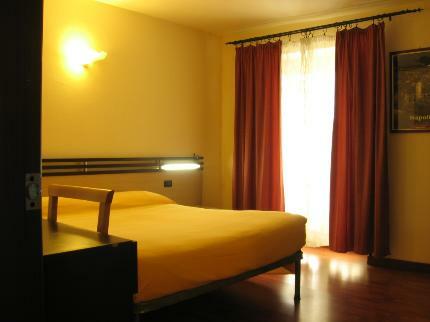 All rooms overlook the courtyard and are on the secondary alley of via Duomo. This is the reason why all rooms are very quiet, far away from the traffic of the main street of the Via Duomo. 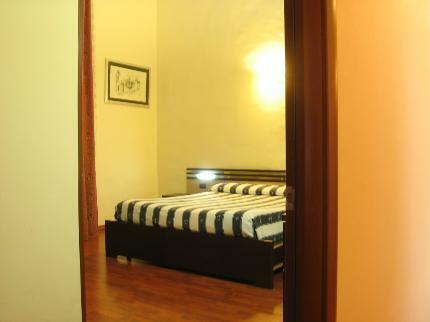 All rooms are spacious, and include toilet, shower, heating system, television, and ceiling fans. All rooms overlook the courtyard and are on the secondary alley of via Duomo. This is the reason why all rooms are very quiet, far away from the traffic of the main street of the Via Duomo. prior to your arrival date. 3 days notice prior to the date of arrival, an amount equivalent to one night' average cost . C.Our Hotel has a pay-in-advance policy. Please settle your bill upon check-in. Guests coming from the Piazza Garibaldi train station can reach the Hotel Duomo on the CS or R2 bus. Either of these will take you straight to Piazza Nicola Amore stop. On your right is Via Duomo and the hotel is about 200 metres up from the piazza. Look for the sign "Albergo Duomo" on the left side of the street. Guests coming from the Capodichino Airport will take bus no. 14 or 15 or Alibus, either of which will take you straight to the Piazza Garibaldi train station, where you can catch the CS or R2 bus to Piazza Nicola Amore and then walk to the hotel.